Across the state of Georgia, homeowners everywhere are seeking out the most eco-friendly and cost-effective methods for renovating their homes with quality. Kitchen renovations, for example, can produce beautiful outcomes, but only if everything is done correctly. It can be a challenge trying to balance the costs, causing many Americans to roll up their sleeves, open an online video tutorial, and get to work. If you have had an eye on your kitchen cabinets for refacing for some time, now may be the perfect opportunity to try your hand at this beneficial task. Cabinet refinishing services can provide a wide range of aesthetic enhancements for your kitchen, but only if the proper steps are taken beforehand. Detail Design & Remodeling is here to serve as your source for kitchen renovations and cabinet refacing in Atlanta, Dunwoody, and beyond. Our home remodeling contractors have the skills and experience needed to create amazing transformations for your space, all without the high costs associated with custom cabinet work. We understand the value of old-world craftsmanship in today’s modern kitchens. While we do not discourage doing the work yourself to gain skills and save money, it’s important to know that cabinet refacing can be an intensive process for those who are unprepared. Read on to learn about mistakes that you can benefit from avoiding. If you’re ready to learn more about cabinet resurfacing or refacing, be sure to reach out the Detail Design team today! Bear in mind that your kitchen cabinets were costly, and any errors you make during this process may result in the need for repairs. In some cases, these repairs will cost more than our professional cabinet refinishing services! DIYers will often get prepared for the treatment of their cabinets and will neglect the importance of cleaning beforehand. Remember that oily cleaners can leave a nice shine that will collect dust over time. Harsh chemicals can also affect the finish on your cabinets, resulting in drying, discoloration, and more. 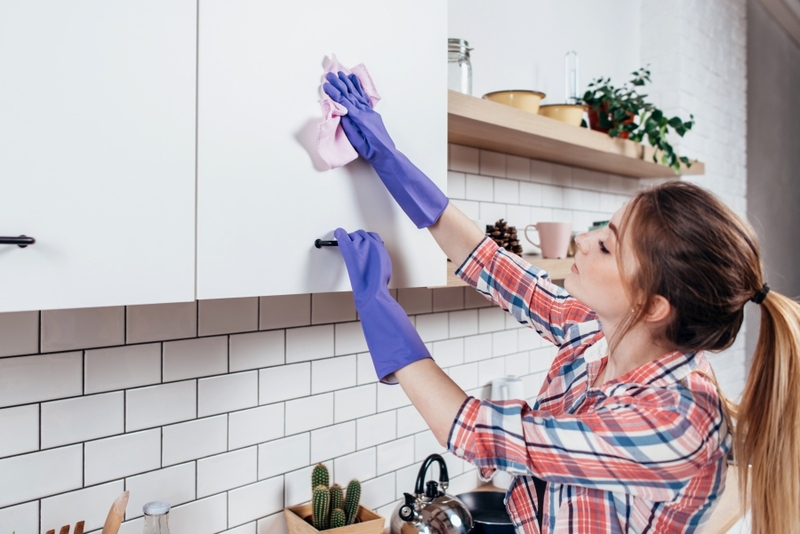 Many homeowners will seek out abrasive cleaners for their fast-acting results, but remember that these cleaners can quickly wear down the beauty of your cabinets. Scrubbing pads, steel wool, and a variety of harsh chemicals can all wreak havoc, so be sure to invest in an approved product to keep your kitchen looking good now and in the future. Before you get to work staining your beautiful cabinets, keep in mind that prep work beforehand can result in big advantages later on. DIYers will need to spend the time to ensure that their surfaces are completely clean and clear before staining and finishing. Failure to do so can impact the finished quality of your kitchen cabinets. If you decide to skip the cleaning phase, expect to see dirt and grime sealed into the wood. Improper preparations can also impact the stain color, consistency, and absorption. Remember those oils we talked about? 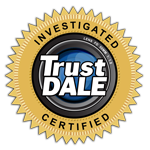 Any grease or oil left on your cabinet can discolor and resist treatment, resulting in surfaces that are unprotected and aesthetically displeasing. In order to create a smooth, uniform surface that looks great across the span of your kitchen, you’ll need to prepare your cabinet surfaces accordingly. Many homeowners fail to see the value of proper sanding, often putting in half the effort needed for a quality outcome. Sanding helps to remove minor imperfections across the surface of your wood. While these small spots may be nearly invisible on top of your untreated wood, stained surfaces may paint a much different story. Be sure to sand down with a fine-grit product to ensure your surfaces are ready for paint or stain. Once you are finished sanding, be sure to clean away all of the dust and debris. Otherwise, your cabinets will be stained with specks of dust everywhere! Depending on the material of your cabinet’s finish, it may prove difficult to treat and stain accordingly. Some types of wood (such as maple) hold a very tight grain pattern, accepting very little stain in the process. Other modern materials may prove just as resistant to moisture and finishes, so be sure to do your research before getting to work! Before you begin applying stain all over the front of your beautiful cabinets, we recommend testing it out first in a much more inconspicuous spot. Standard paint is not recommended. Your regular wall paint is beautiful when applied to drywall and other surfaces, but on treated wood cabinets, adhesion will be a problem. In many cases, the finish beneath your paint will begin to peel off, ruining the surface. Cabinet paints are thick. Without the proper dispersal method, you may be left with brush-marked surfaces that are not pleasing to the eye! Lacquer paint does not do well. This paint is brittle and can easily crack, especially when introduced to the many surfaces across your cabinet doors. Some wood grain patterns may show through the paint. You may be happy with this look, but for those not satisfied, it’s important to remember that painting is a permanent process that cannot be undone! Errors made in painting can often be remedied with more paint and possible sanding. When it comes to staining your refinished cabinets, however, more work can be a bad thing. Stain works by volume — the more you add, the more staining will occur. If you notice a problem with your surfaces while staining, we recommend stopping and utilizing sandpaper to make the fix. Many DIYers think that staining will hide these errors, but the truth is normally the opposite! Unfortunately, staining is an all-in-one process that needs to be done perfectly in one attempt for the best outcomes. Be sure to avoid overdoing it to avoid darkening the beauty of your kitchen! 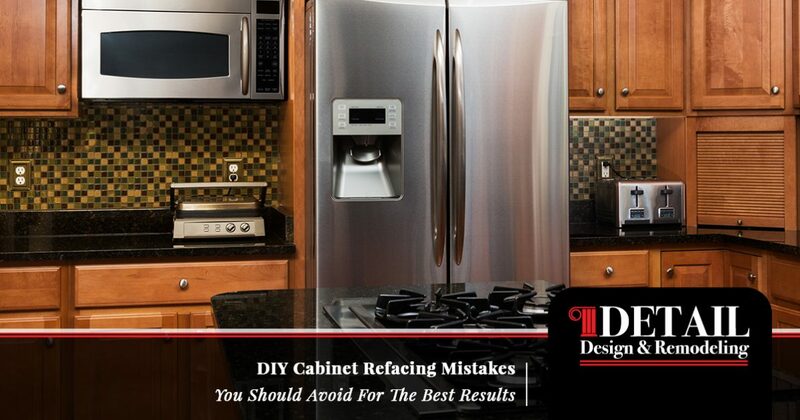 If you decide to do your own cabinet refacing in Atlanta, be sure to follow the proper steps to get the job done. Those seeking high-quality results at affordable prices can benefit from working with Detail Design & Remodeling. Contact us today to learn more and to receive an estimate for your kitchen renovations!